Planning a loved one's after-life care in the right Orlando funeral home can be a stressful and daunting task without the right assistance. Questions will arise for example was there a will created with specific requests or are their adequate funds to afford a respectful service. At Baldwin Brothers Funeral & Cremation Society of Central Florida, we will assist you and your family throughout the entire planning process. We offer exceptional care and support for funerals and cremation services in Orlando that will honor the legacy of your loved one’s life. When you need a helping hand to guide you through this emotional process and to provide compassionate aid, you can turn to one of the most trusted funeral homes in Orlando. 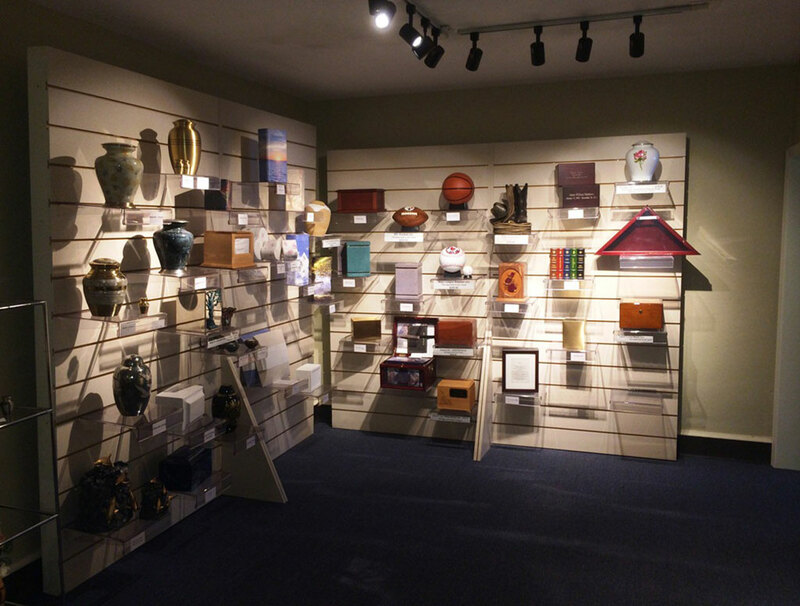 If you are interested in a traditional burial, we also have a wide variety of Orlando funeral caskets. Our ancestor, Thomas Baldwin, began a family tradition of compassionate and meaningful work when he started work as a licensed Funeral Director for Miami in 1932. Generations later, we purchased 'Dove Funeral Home' in 1980, and changed the name in 2013 to 'Baldwin Brothers Funeral & Cremation Society'. Despite the recent name change, we have remained steadfast in our commitment to providing the best funeral services and cremation services to the residents of the Greater Orlando Area. We are committed to bringing simplicity and peace to the stress of funerary arrangements by providing local families with personal guided assistance and upfront pricing. 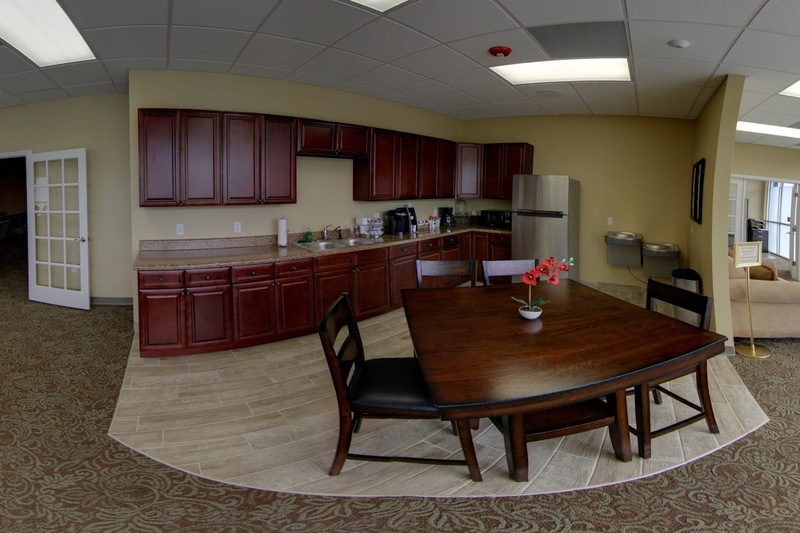 Our convenient packages and dependable availability have made us the first choice for funeral homes in Orlando, FL for decades. 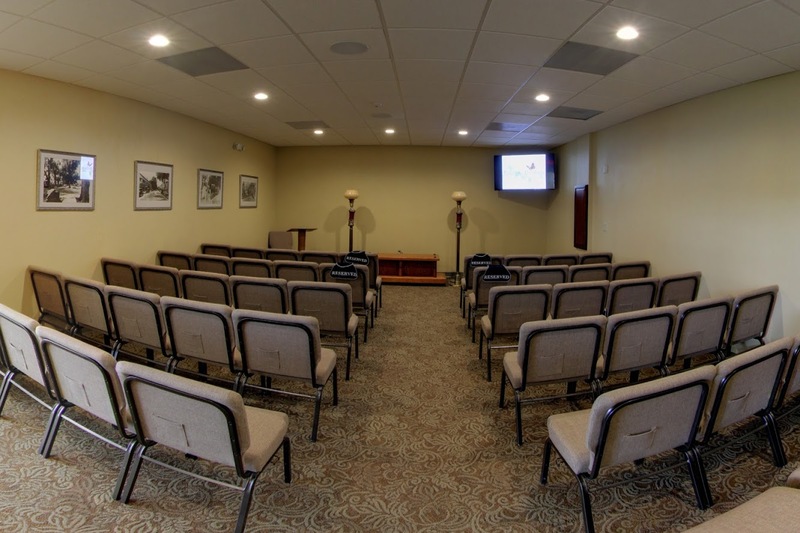 Baldwin Brothers Funeral & Cremation Society was originally Dove Funeral Home established in 1983 and later acquired by Baldwin Brothers Cremation. Nonetheless, we are committed to serving the Orlando-Conway Community. 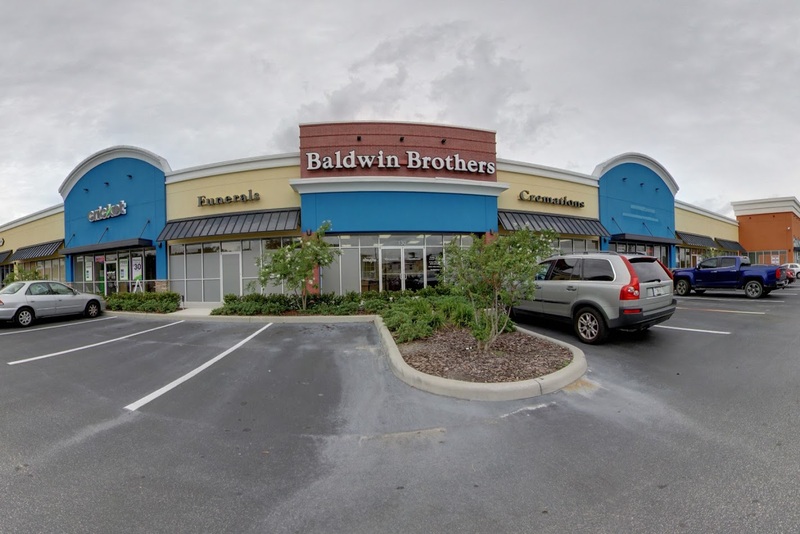 Baldwin Brothers offer complete planning assistance for funerals and cremation services in Orlando and the surrounding areas. With our experienced guides, we will help to make sure that the funerary arrangements are personalized to reflect the unique life your loved one has lived. We understand that every family's preferences are different, and we will cater to your specific requests so that the funeral unfolds as your loved one would have wanted. We have helped many families throughout Orlando by providing exceptional funerals dedicated to honoring their loved ones. We can assist you with making this time a memorable and special one for your family. For traditional funerals, burials, and Orlando cremation services, our customers enjoy the ease and affordability of our many featured services. First-hand planning assistance not only takes away the confusion and worry of planning and preparations but also fits comfortably within your budget so you can focus on what really matters. Our customers are never greeted by a machine or left to sort through confusing details alone. We believe in handling every aspect and detail with the utmost professionalism, promising every family the sincerity and respect of face to face interaction. 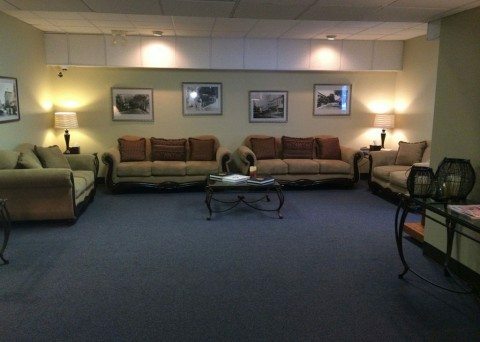 Not all Orlando funeral homes commit to the same service and flexibility as Baldwin Brothers. We back our service with a full guarantee. 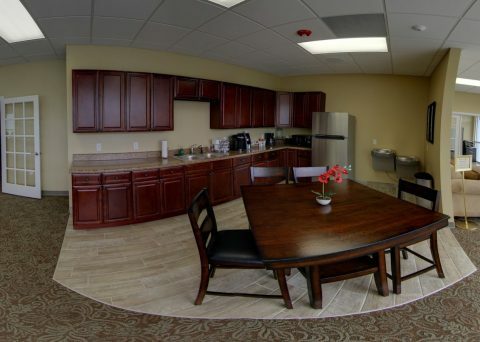 If you are not completely satisfied with your care, we will fully reimburse you. Orlando cremation services prove to be a more cost-effective and simplistic choice than traditional burial, allowing families affordability and convenience that reduces the stress and pressure of a significant loss. 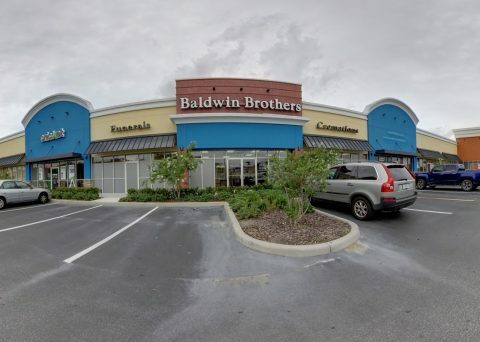 As one of the most trusted companies providing cremation services in Orlando, you can rely on Baldwin Brothers to dutifully provide timely and considerate care suited to the needs of your family. 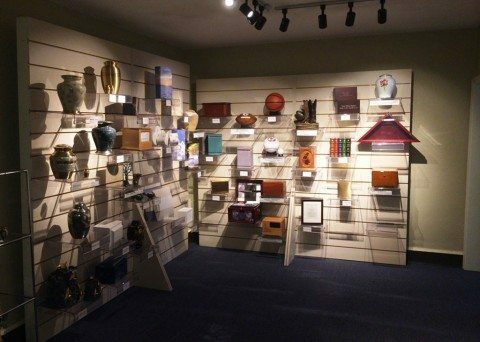 With access to our own personal crematorium, we can extend our open door policy to those wishing to view the process or even allow a final viewing with family before cremation. Our Security Trust System will monitor and ensure accuracy within the facility to deliver unfaltering peace of mind. We use the latest and most innovative technologies to benefit and protect our customers. In addition to quality cremation services, Orlando families love to take advantage of our endearing keepsake jewelry. Ashes or a lock of hair can be tightly sealed inside a decorative charm to be worn on a pendant or necklace or displayed as an honorary token in the home. You can even create a gold or sterling silver charm marked with a loved one’s thumbprint. Charming keepsakes like these timeless pieces help preserve the character of a dearly departed loved one and leave you with a unique memento to forever cherish. Our convenient online services are the first step towards easy, affordable, and worry-free planning. We carefully guide you through every detail of afterlife planning. Prices are permanently frozen, so regardless of how many years pass, your family will never be burdened with inflated costs. In preparing and planning for the arrangements and necessities of your own afterlife care, you eliminate the fear and stress that often accompanies family loss, allowing your loved ones to feel supportive and secure even in mourning. 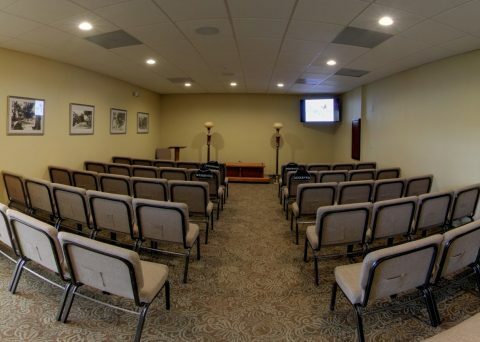 We are available 24 hours a day, in person or with live online representatives, and our Orlando funeral home is only one of several locations throughout the area. 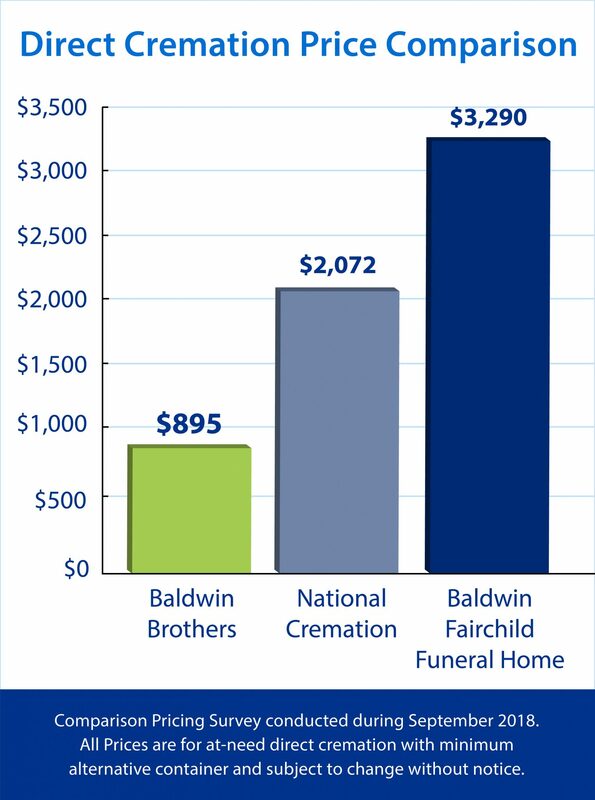 Visit us anytime to see why Baldwin Brothers succeed in outperforming all other funeral homes in Orlando, FL. Your family deserves commitment, care, and sincere planning. Planning a loved one's funeral in Orlando can be a stressful undertaking without the right assistance. 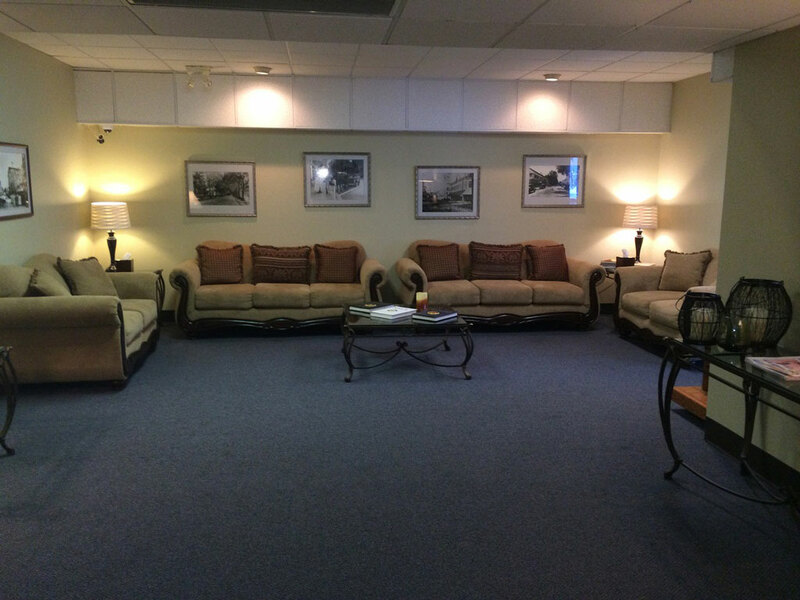 At Baldwin Brothers Funeral & Cremation Society, we will assist you and your family throughout the planning process. We offer exceptional services for funerals and cremation services to honor the life you love one has lived. When you need a helping hand to guide you through the process and to provide compassionate support, you can turn to one of the most trusted funeral homes in Orlando. Contact Baldwin Brothers Funeral & Cremation Society for assistance planning your loved one's funeral or cremation service in Orlando, East Orlando, or Kissimmee Florida.